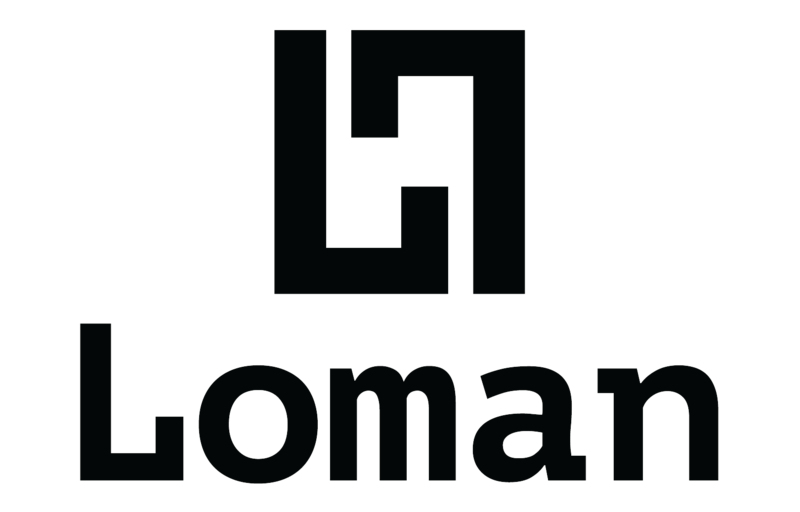 LOMAN company as a leading manufacturer of hats and scarves has existed on the European market since 1992. We owe the company’s development to a harmonious and qualified team of employees who cares about the smallest details during the production process. Advanced and modern technologies as well as excellent quality yarns help in the creation of knitwear of the highest quality.